Within the past few decades the global cumulative installed wind capacity has increased at a remarkable rate, and is projected to surpass the target annual value of 40 GW by 2020. As the demand to wind energy has elevated, larger wind turbine components and systems are manufactured to improve the energy output and reduce the levelized cost of energy to respond to this global demand. The growth in usage and size of wind turbines comes with different potential issues such as the increase in citing, construction and Operation & Maintenance (O&M) costs, and decrease in reliability. One critical variable in relation to the investment and operation of wind farms is wind turbine acoustics and noise. Noise generated by a wind turbine can be categorized into two main categories as mechanical noise (mostly tonal) and aerodynamic (mostly broadband) noise. Some of the more prominent mechanical noise sources are gearbox, generator, electrical drive motors used for yaw and pitch control, cooling fans, hydraulic systems, and parking brakes. Aerodynamic noise is mostly associated with the passage of air over the blades, but can also be caused by blade-tower interaction. The interaction (shadowing) between different turbines in a wind farm can also be seen as a factor affecting the overall wind farm noise levels and directionality. Measurement, modeling, prediction, analysis and interpretation of wind turbine generated noise is key to achieving better understanding and design of efficient, reliable, and environmentally friendly (both on-shore and off-shore) wind turbines. 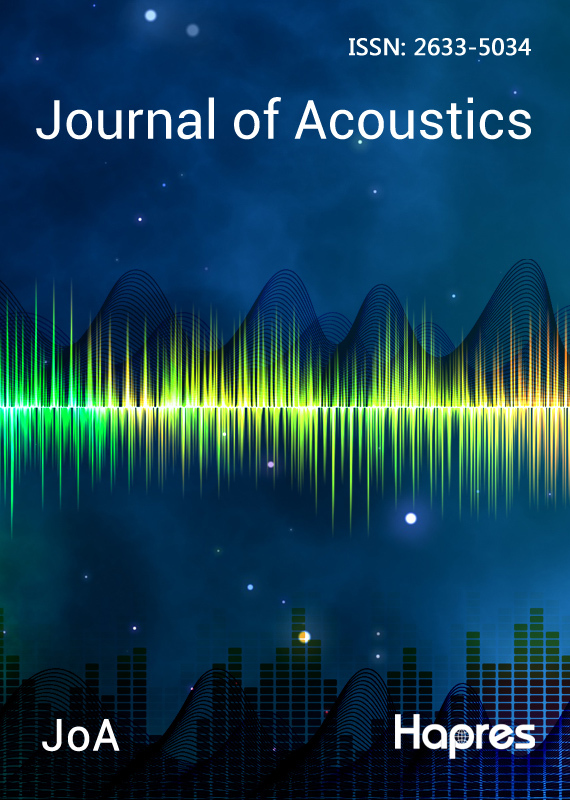 This special issue aims to showcase the latest research trends in wind turbine acoustics and noise from the aeroacoustics, structural health monitoring, environmental noise, system-level and component-level turbine design, and controls perspective. We invite authors to report on their investigations and findings in one of these or related prominent topics on wind turbine acoustics and noise. Manuscripts should be submitted online through Hapres Online Submission System. Please visit Guide for Authors before submitting a manuscript. Authors are encouraged to submit a paper as soon as it is ready and don’t need to wait until the deadline. Submissions will be sent to peer-review in order of arrival. Accepted papers will be published continuously in Med One and then gathered together on the special issue webpage. We welcome Research articles, Review papers and Perspectives. There are no word limits for each article type. For planned papers, a title and short abstract (about 100 words) can be sent to the Editorial Office for approval.